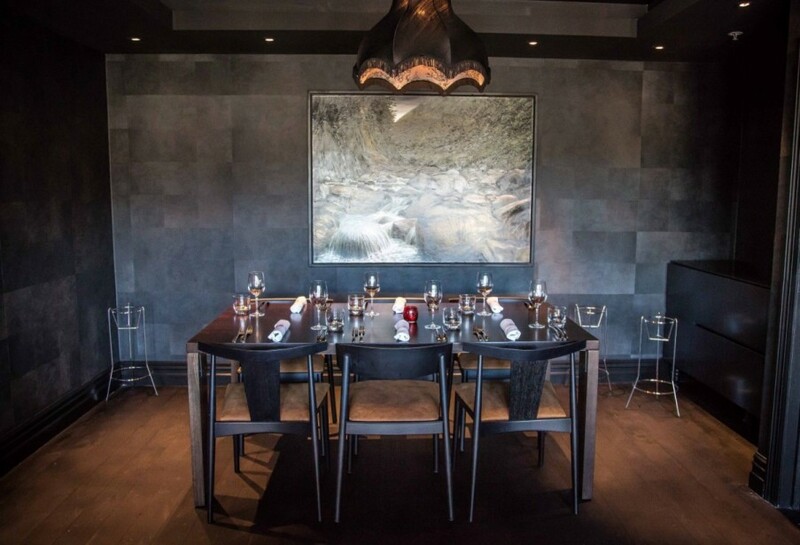 The acclaimed Jervois Steakhouse has extended its independent celebrity chef footprint to Queenstown, delivering the upscale cuisine for which its pioneering protégé in Auckland is renowned. 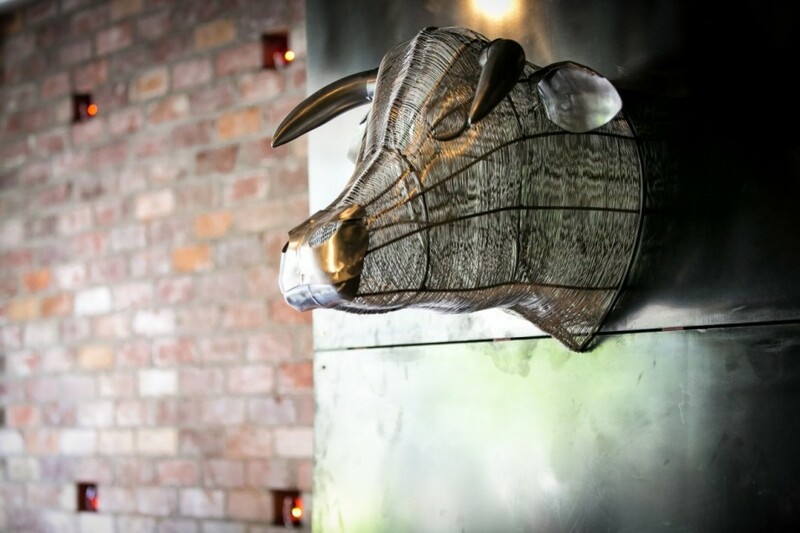 Bluff Oysters, Bristol Bay Red King crab, and a range of premium quality beef and lamb…it is choice ingredients such as these that distinguish Jervois Steak House from other restaurants. 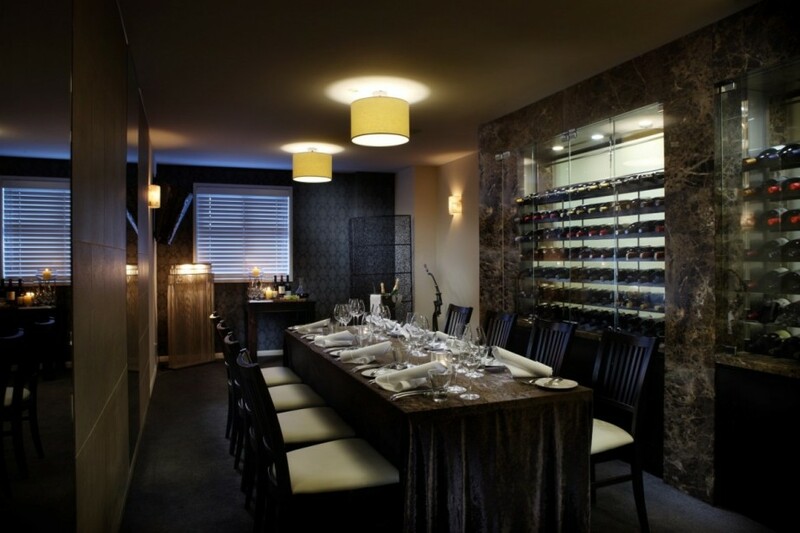 With exemplary service and an extensive sommelier-selected wine list, this truly is “the steak house to end all arguments”. Opening Hours: From 5pm until late for dinner.